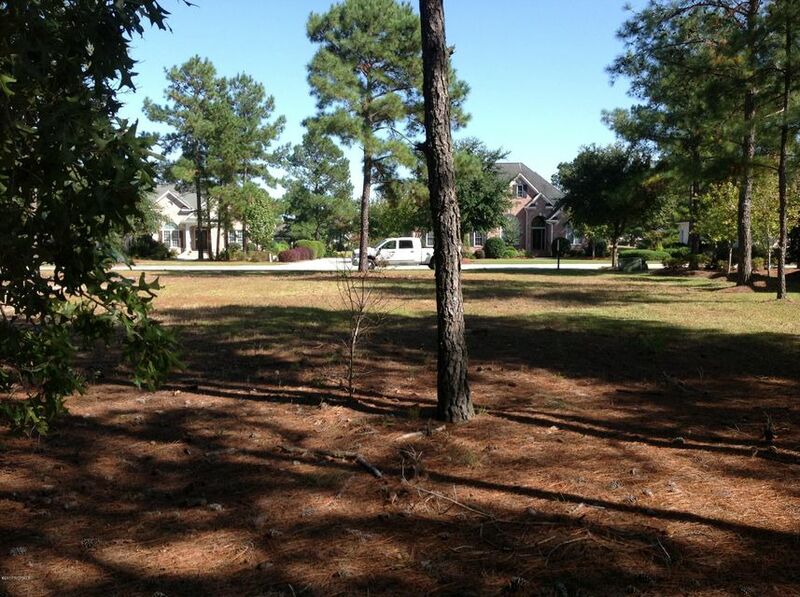 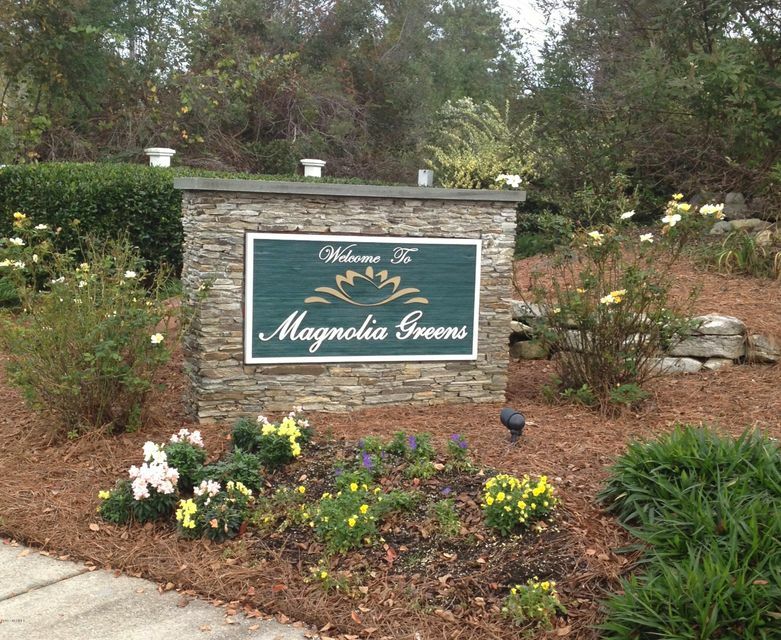 Golf course living at its best in beautiful Magnolia Greens! 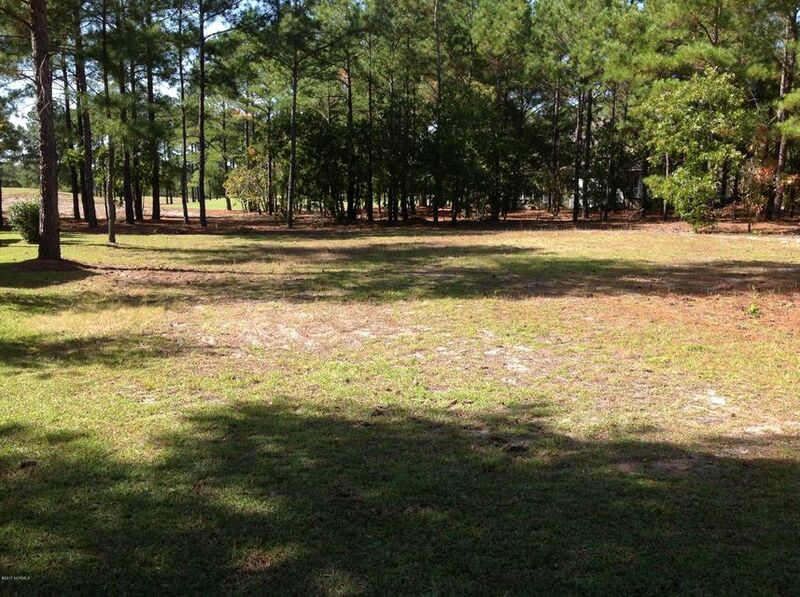 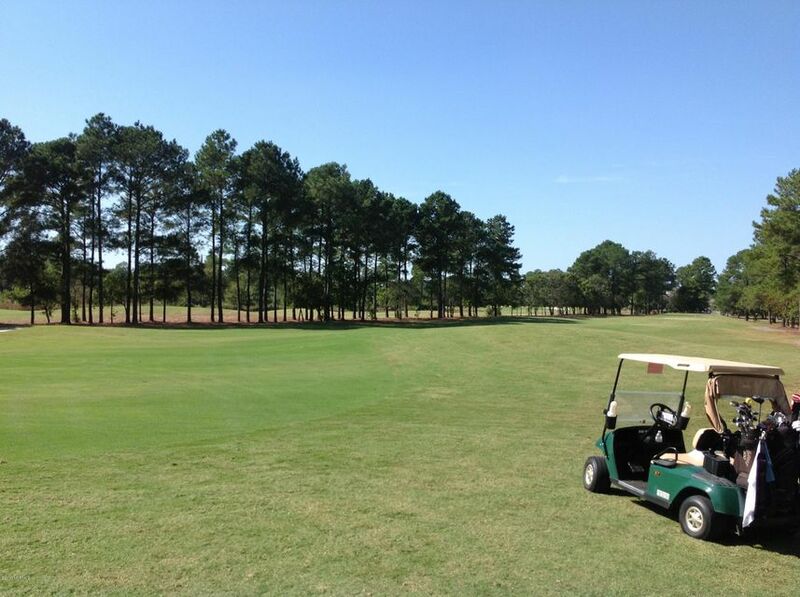 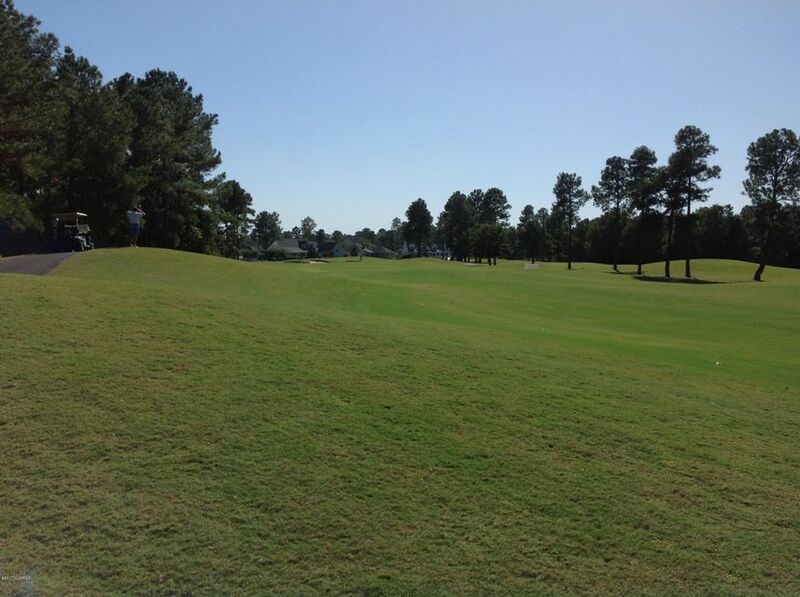 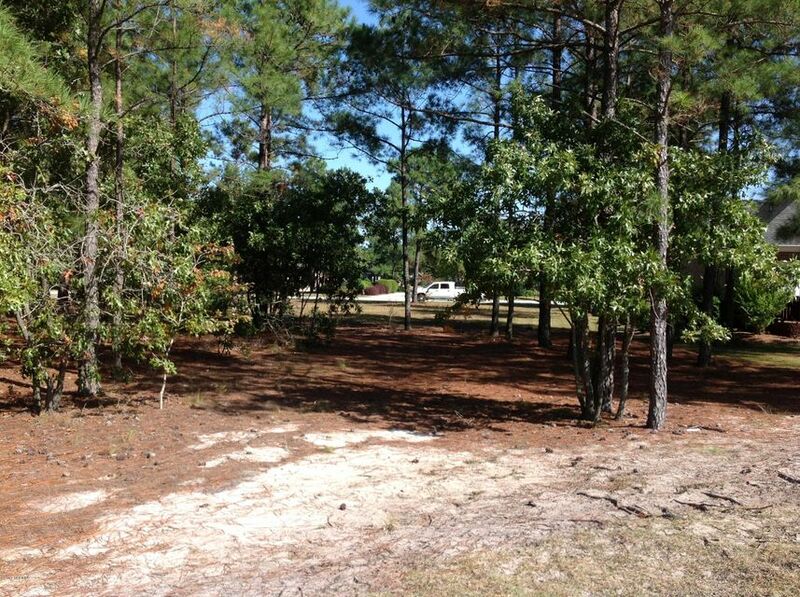 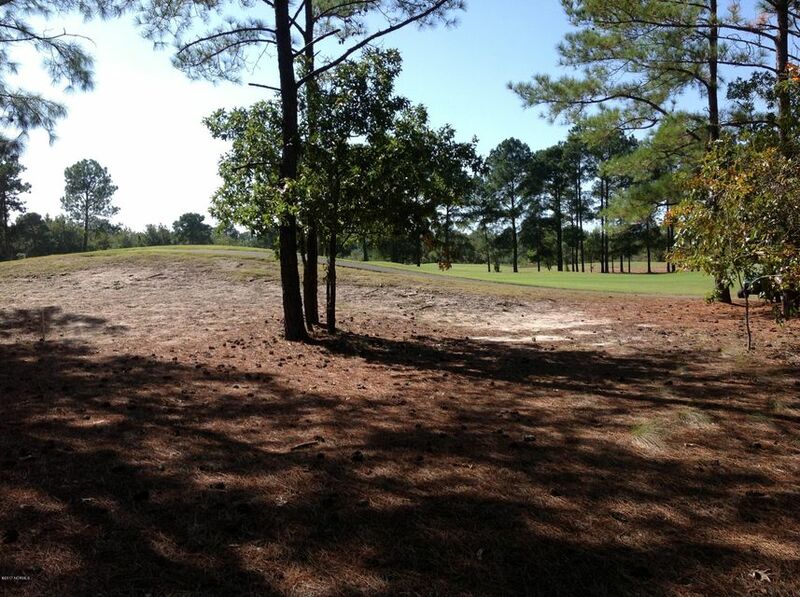 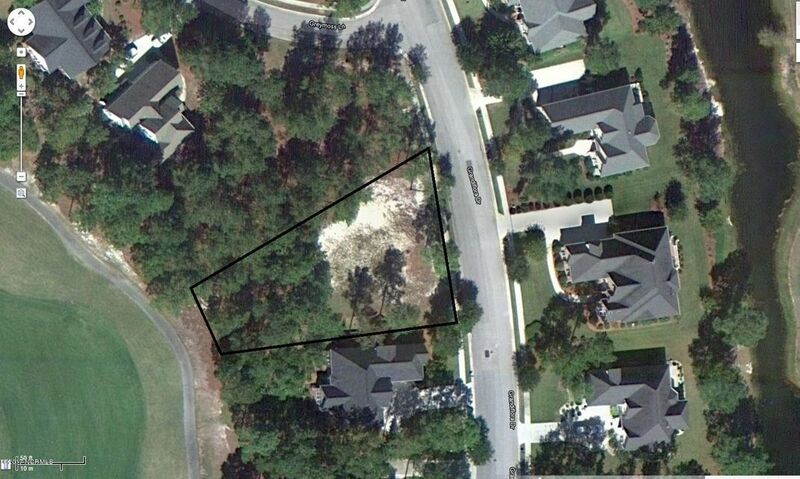 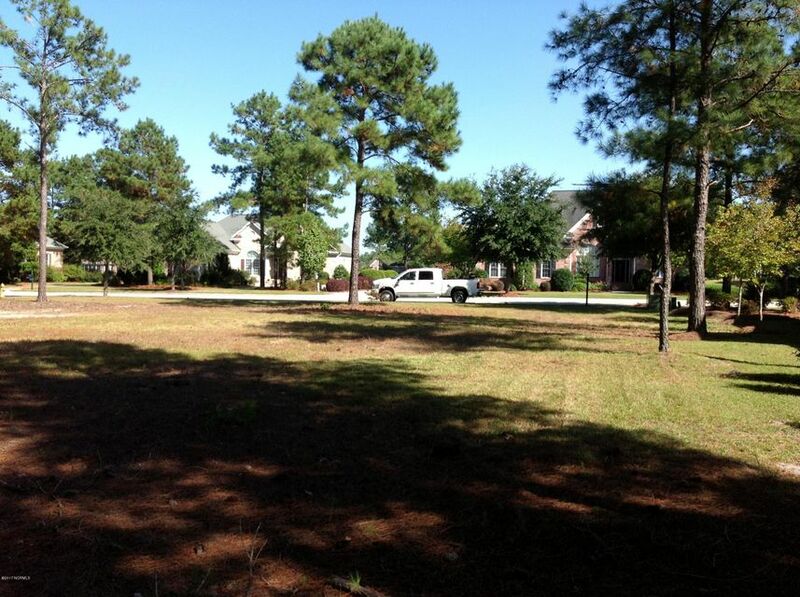 Over 1/3 acre wooded golf course lot on the 17th fairway, conveniently located within walking distance of community amenities: Tennis, Pool, Fitness Center, Basketball, Playground and access to championship and highly-rated 27 hole golf course. 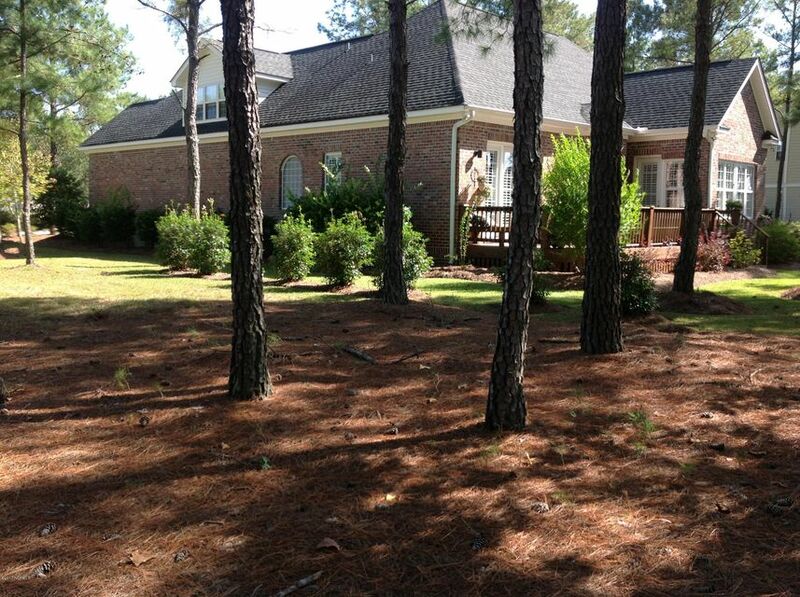 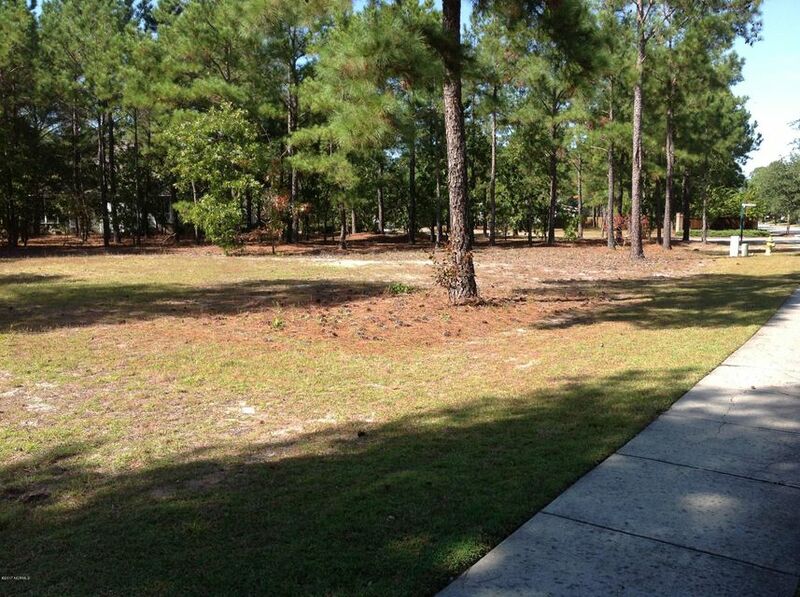 Country Club living at an affordable price! 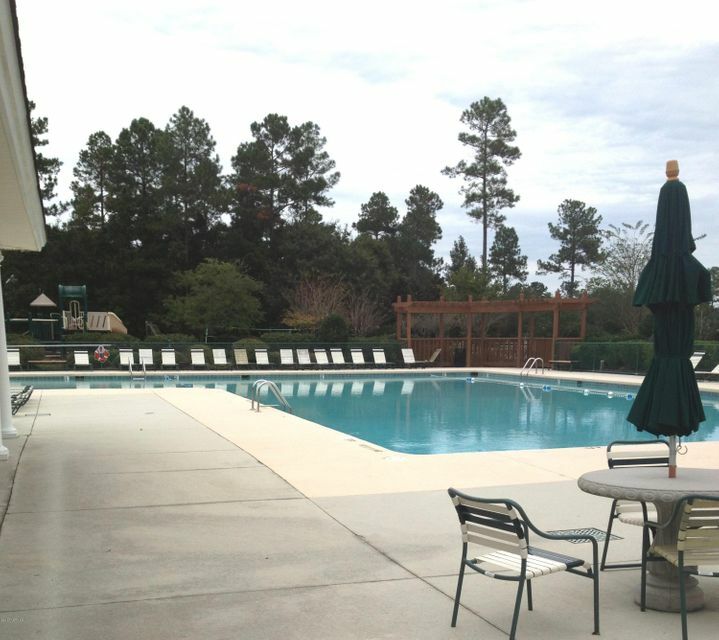 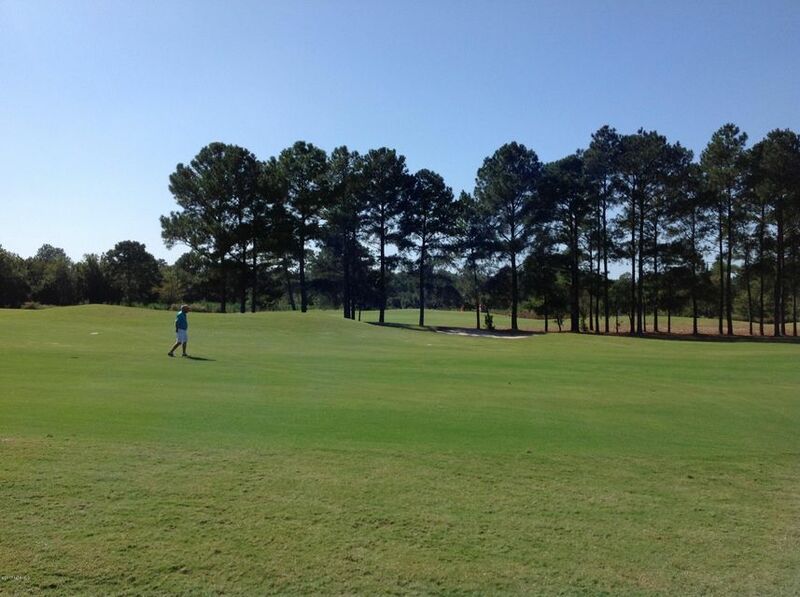 Recognized as one of the top public golf facilities in the southeast, this resort-style golf community offers 2 outdoor pools, and 1 indoor heated pool, sports field, basketball courts, plus very near shopping, medical, and Historic Downtown Wilmington. 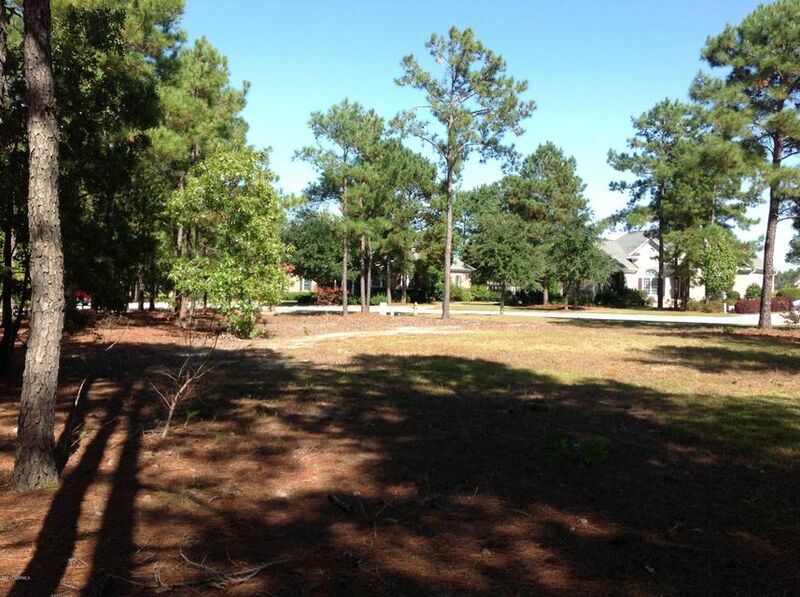 No timeframe to start, so whether now or in the future, build the home of your dreams & live the life you've always wanted and deserve.